Toyota announced that the Japanese-market version of its third-generation ”Prius” gasoline-electric hybrid vehicle has achieved the best fuel efficiency in the world1 for a mass-produced vehicle, as measured using the 10-15 test cycle of the Japanese Ministry of Land, Infrastructure, Transport and Tourism (MLIT). The new Prius has a fuel efficiency of 38.0km/l (CO2 emissions: 61g/km), thus exceeding by more than 25% the mandatory level required under the 2010 national standards. 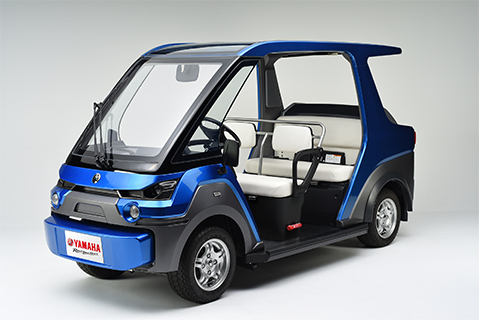 Also, under MLIT’s newer JC08 test cycle, the vehicle has a fuel efficiency of 32.6km/l (CO2 emissions: 71g/km), thereby already meeting the 2015 national standards. Under the Japanese government’s taxation system for environmentally friendly vehicles, the new Prius is exempt from the automobile weight tax (until April 30, 2012), is exempt from the automobile acquisition tax (until March 31, 2012) and qualifies for a 50% reduction in the automobile tax (until March 31, 2010). 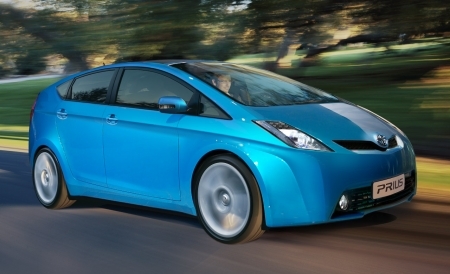 The new Prius is scheduled for launch in Japan in mid-May.